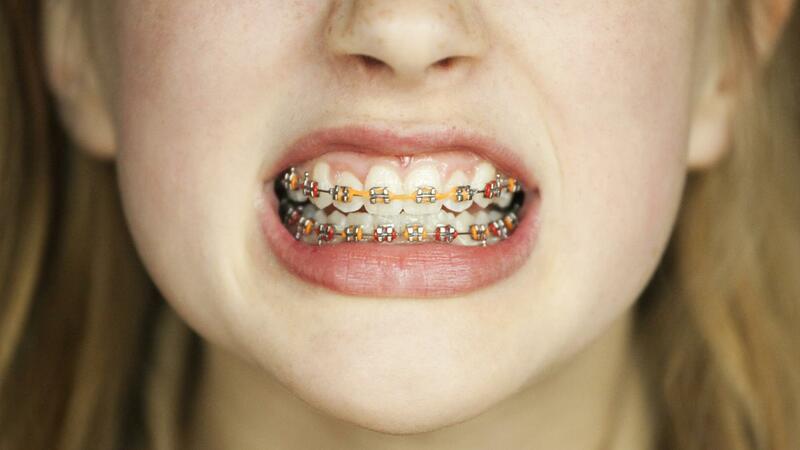 There are two types of braces that could conceivably be covered by PeachCare for Kids. The first are dental braces, which are not covered. The second are orthotic braces, which may be covered if deemed medically necessary, according to the Georgia Department of Public Health. PeachCare for Kids is the health care program for children living without health insurance in Georgia. Benefits included are: primary, preventive, specialist, dental care and vision care, according to the Georgia Department of Public Health. Hospitalization, emergency room services, prescription medications and mental health care are included as well. In 2010 the PeachCare for Kids program ranked eighth nationally for number of enrolled children. What Is "PeachCare for Kids"? What Does PPI Insurance Cover? How Do I Know If a Doctor Accepts Blue Cross Blue Shield? What Is the Average Premium for Dental Insurance?